You are here: Home / How-to / What is iPhone Haptic Feedback? Enable or Disable? One of my favorite things on my iPhone is that it vibrates slightly or taps back when I perform certain actions, like using Flashlight from Control Center or picking a date for an appointment in the Calendar App. This is my iPhone’s haptic feedback and taptic engine in action! The iPhone 7 was the first model to include a haptic design, and the iPhone XR expands it with the introduction of Haptic Touch, a feature used on XR models instead of 3D Touch. And Apple appears to have big plans for haptics in future iPhone models! 2 What’s the Difference Between 3D Touch and Haptic Touch? 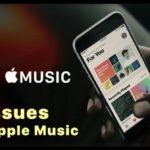 What is Haptic Touch on iPhone XR? Simply put, haptic feedback (also called haptics or Haptic Touch) is the use of touch feedback when you interact with your iDevice. When you feel things like taps, vibration, and even pressing and releasing sensations when you tap an app icon or app feature/setting from your iPhone, that’s haptics! The Taptic Engine, a tiny motorized actuator inside your iPhone, powers haptic feedback. This type of feedback provides you with subtle tactile sensations detected by your fingers’ sense of touch. 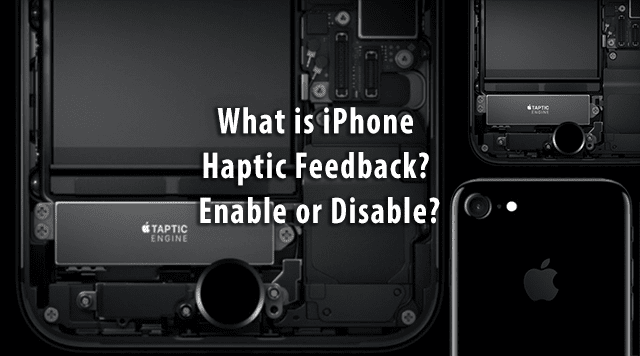 Currently, Taptic Engine feedback is available with Apple Watch models, Apple’s latest Magic Trackpad, newer models of MacBooks, 3D Touch on supported iPhone models, and Haptic Touch of the iPhone XR. Essentially, 3D touch detects how hard you push the screen while Haptic Touch provides a response to your touch. 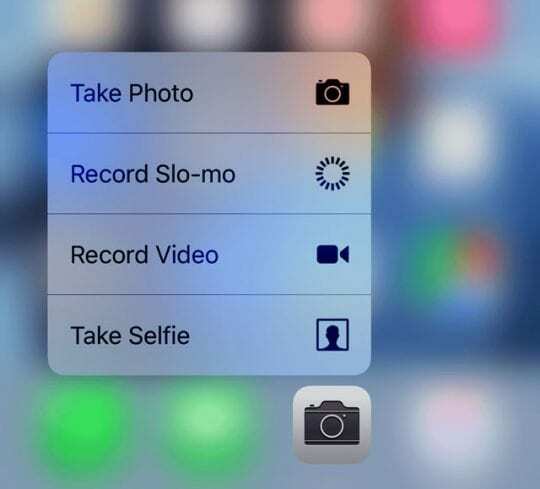 3D Touch has a lot of fans who simply could not use their iPhones without it! 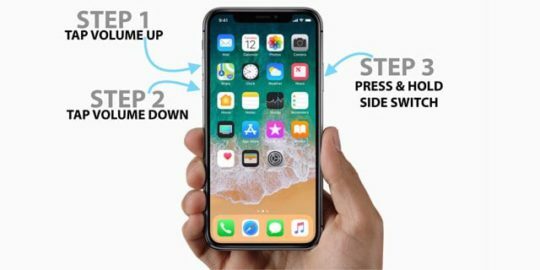 3D works with iPhones that have pressure sensitive screens–like the iPhone XS, X, and even the iPhone 6S. So when you place more pressure on the screen, a menu opens with options–usually shortcuts called Quick Actions to get things done in one step! Haptic Touch provides a response to your touch (like a tap or a vibration) but does not offer any additional on-screen options. iPhones like the XR, offer haptic touch responses but not 3D Touch options. The iPhone XR’s screen does not support pressure sensitivity, so it cannot recognize how much pressure you apply to the screen. 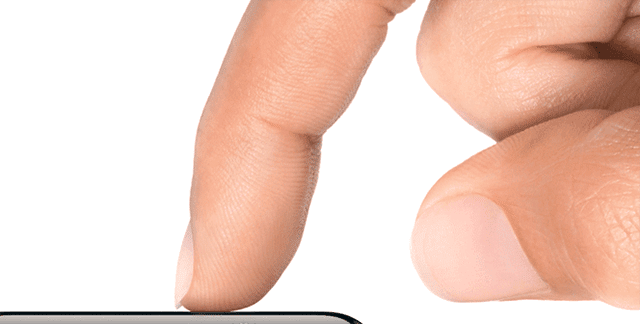 Learn More About 3D Touch in Our Article When Using 3D Touch Makes Sense! In particular, the iPhone 7 and later models (like the XR) include more a more diverse set of haptic responses than any of the previous iPhone generations. These iPhones feature improved haptic technology that transmits different vibrations depending on an app’s features and the parts of the screen you touch. To learn more about iPhone System Haptics and where we find them, check out our article on iPhone System Haptics Overview. And if experiencing problems, check out our haptics troubleshooting article! The iPhone 7 and 8’s home button provides vibrations similar to the press of a mechanical button. Gone are the days when iPhones featured mechanical home buttons. 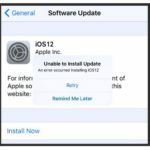 Apple took notice that over time many of the mechanical buttons on earlier iPhones and iPads started wearing out, failing, and not responding to user inputs. For this reason, non-mechanical solid-state haptic home buttons as featured in the iPhone 7 and 8 models. Additonally, Apple now allows developers to customized haptic feedback for third-party apps, allowing developers and users alike the opportunity to play and experiment with haptic feedback. But while some of us iFolk find this new haptic feedback really cool, a lot of our readers don’t like getting all these different vibrations from their iPhones. 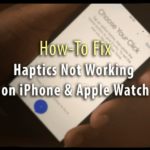 iFolks also point out that haptic feedback appears to really drain your battery fast. So for iFolks that want to choose, how do your turn haptic feedback off? So for those of you who want or need to turn off haptic feedback, it’s somewhat possible. Unfortunately, Apple does not currently allow you to completely switch off all haptic feedbacks. But there are a few haptic feedbacks that offer disable options. 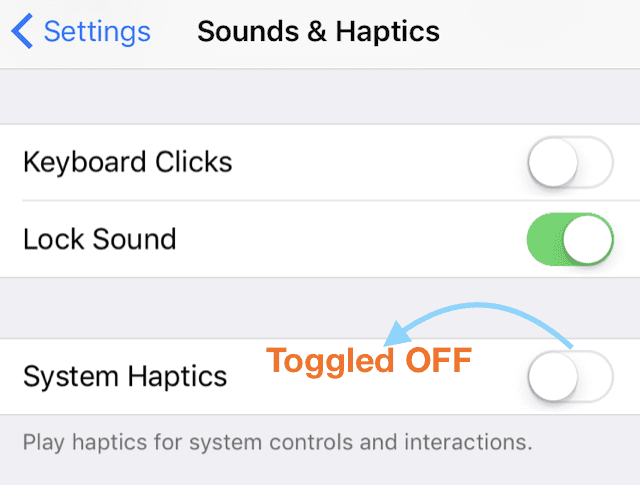 Turning off haptic feedback is just another personal adjustment to some of your iPhone’s settings. Now most of the system haptic feedback is turned off. There is no individual haptic feedback list that allows you to choose when feedback is present and on and when off. For now, following the steps above is your best bet to stop vibrations for almost every movement or input. If you only want to stop vibrations when pressing keys on the keyboard, there is another option. By simply toggling this option off, you no longer feel vibrations when typing and you type without any haptic feedback. 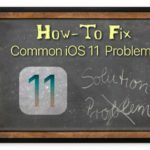 If you want to get rid of the vibration you feel on pressing 3D Touch on Apps or the home touch button, there is a way around it. However, there is one catch: all vibrations are stopped. Your phone no longer vibrates when you get a call or text when set to silent mode. So your chances of missing a call or text run really high when changing this setting. 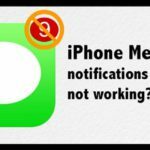 There is even a warning that when switching this option off, your iPhone’s vibrations cease for everything, including any emergency alerts. So give this one a long think before enacting. 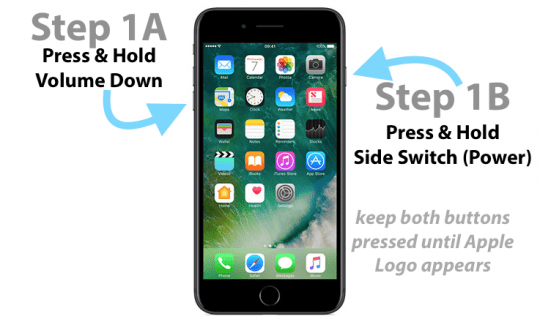 With a Home Button is haptic rather than mechanical, there’s a new hard reset (force restart) protocol for iPhone 7 and 8 models. The adoption of non-mechanical buttons utilizing haptic feedback is Apple’s strategic thinking in action. The world is moving towards mobile phones and tablets with no buttons or bezels–essentially sheets of responsive glass. Haptic feedback provides users more natural and intuitive ways to interact with interfaces including our mobile devices and all different types of computers. Tactile feedback is the future of mobile technology–imagine that when drawing on your iPhone or iPad screens, the screen feels like paper or whatever surface you choose. Just as Apple and other mobile technology producers currently tout their devices’ screen resolutions, so will they promote their screens’ tactile feedback resolutions. It’s all about engaging other senses to create a complex, complete, and natural experience. We fully expect Apple to continue adding more tactile features with each iPhone and iPad generation to come. All of these good things come one step at a time–here’s the first (baby) step. 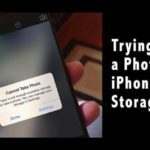 My iPhone 8 Plus keeps freezing up. First, close all open apps by double pressing the Home Button and swiping up on each app preview off the top of your screen. Do this for all app previews until all you see is your Home Screen. See if the problem resolved or returns. If it returns, using iTunes reinstall your iPhone’s iOS via the following steps. Back up first! If this process takes more than 15 minutes, your device exits recovery mode and you need to repeat steps 2 and 3.
haptics just don’t make sense to me, thanks for trying! I’m 78 years old and totally confused ❓ and a bit tired of trying to figure out what this means. I just want my phone to ring LOUD and be able to get my calls!!! Let’s try and sort out that ringer issue. Go to Settings App > choose Sounds & Haptics > and select Ringer and Alerts. Then ask someone to call you and see if you can now hear the ringer. I am so completely disgusted with my iPhone constantly changing my texts. It is amazing to read the Jumbled mess as my phone has changed my texts (many times adding extra words) to read like an idiot has written them as the texts (after the phone’s “enhancement”) make no sense. So, consequently, I have to constantly read and reread my texts. 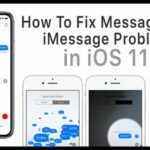 And many times I have to restore my original text many times over and over to finally get the phone to accept what I want to text. How can I get rid of this enhancement???? 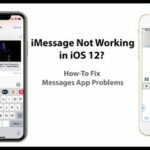 Sorry that these features are wreaking such havoc on your text messages! Then scroll down to the section “English” (or whatever your chosen language is) and toggle off both Check Spelling and Predictive. Once you change all these settings, restart your iPhone and see if changing these made a difference. After you confirm things are the way you like them, you can toggle certain settings back on if you choose to–just do them one by one and test after enabling each one. Thank you sooo much! This helped solve a problem I couldn’t figure out what had happened.